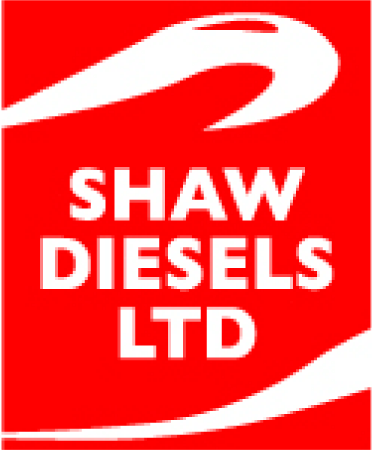 Dave Shaw and his team of qualified engineers have been rebuilding and servicing DEUTZ diesel engines for 30 years: that’s why DEUTZ approached Dave in 2001 to represent their company in New Zealand. Today, as an Official DEUTZ Engine Dealer, the team are ‘right out there’ when it comes to knowledge of these German precision-engineered diesel engines. Are you after a new marine or industrial engine and considering a DEUTZ diesel engine as an option? Or, perhaps you’re needing a full rebuild or repairs? Whatever your DEUTZ engine needs, not only are you at the right place for help – we’re available 24/7 if your situation is urgent – you’re also at the right place to talk with people who are technically proficient and deeply knowledgeable about this iconic name in diesel engines’. 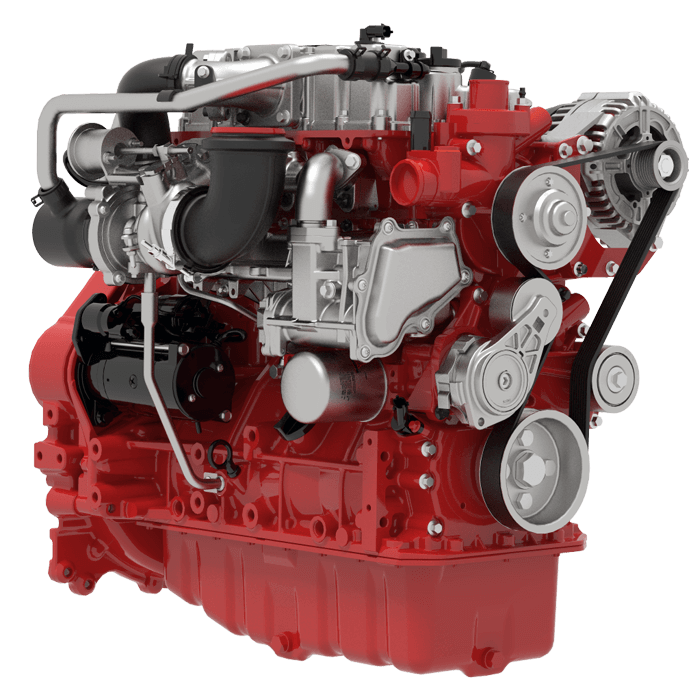 DEUTZ is respected internationally as a manufacturer of diesel and natural gas engines that are low fuel consumers, have low operating costs and are particularly low on emissions. They are often sought after for their oil-cooled engines which can provide the same power as other engines but in a smaller package because they don’t require the additional space to house a radiator. DEUTZ diesel engines are available in the power range of 4kw – 4000kw with air, oil or water cooling. Engines with a tandem oil cooled / radiator configuration do not require antifreeze or coolant agents. Visit our premises on Auckland’s North Shore, near to the city’s major marinas and airports, to view our supply of new DEUTZ diesel engines for sale. You can depend on our engineers to rebuild, maintain or repair just about any model available. And, you can rest assured that our team is highly experienced in all the technical, mechanical and electrical aspects of DEUTZ engines, including those for the cogen gas engines, rated up to 1880kw. Our workshop is equipped with an extensive range of state-of-the-art testing equipment and precision tooling – perfect for rebuilding, maintaining or repairing your marine or industrial engine. If your engine is located elsewhere in New Zealand or the Pacific, call us – it’s likely we’ll be able to assist you at surprisingly short notice. It’s our fast response together with our well-known reliability, quality, safety and longevity that really sets us apart.